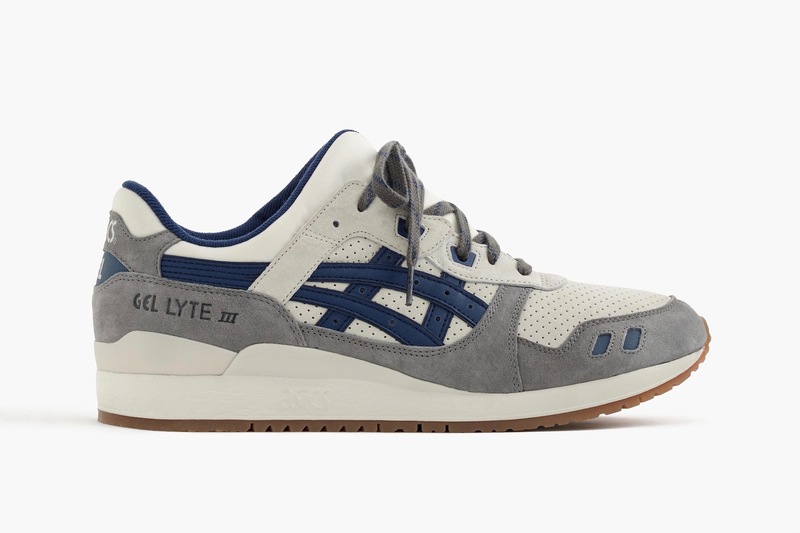 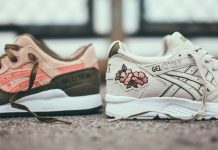 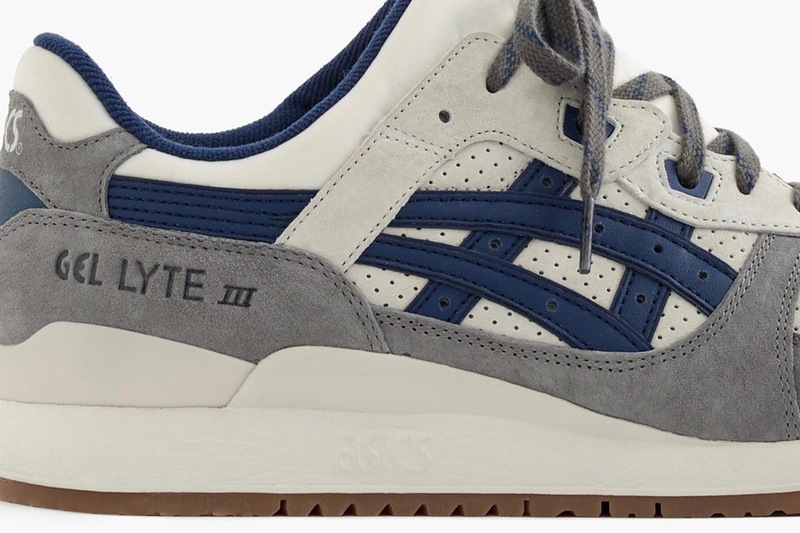 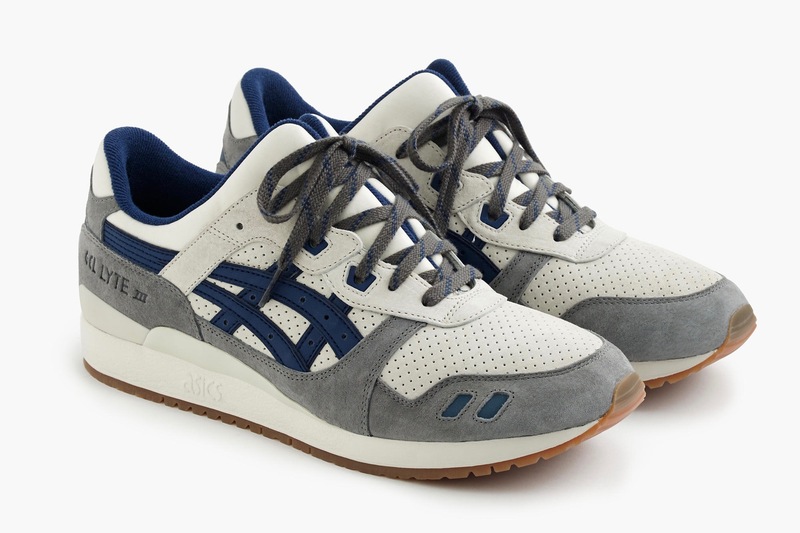 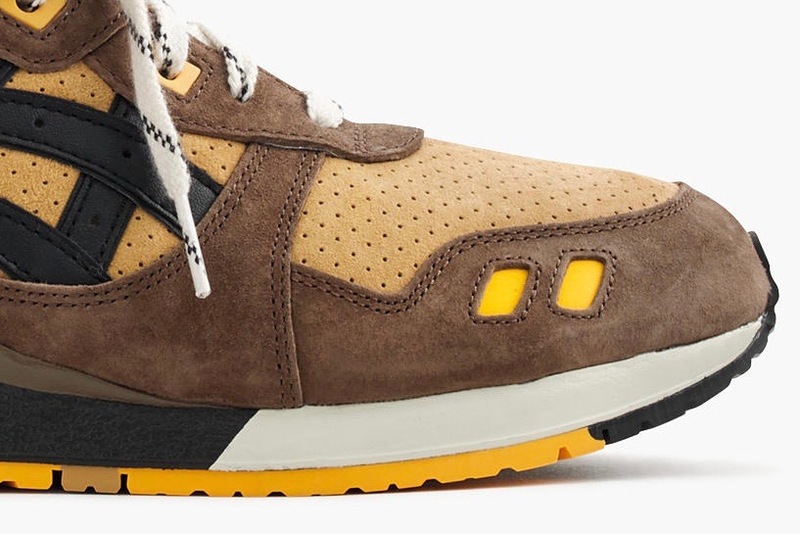 Menswear brand J.Crew continues to collaborate with sneaker brands, this time teaming up with Asics to recreate the Gel Lyte III in two clean colorways. 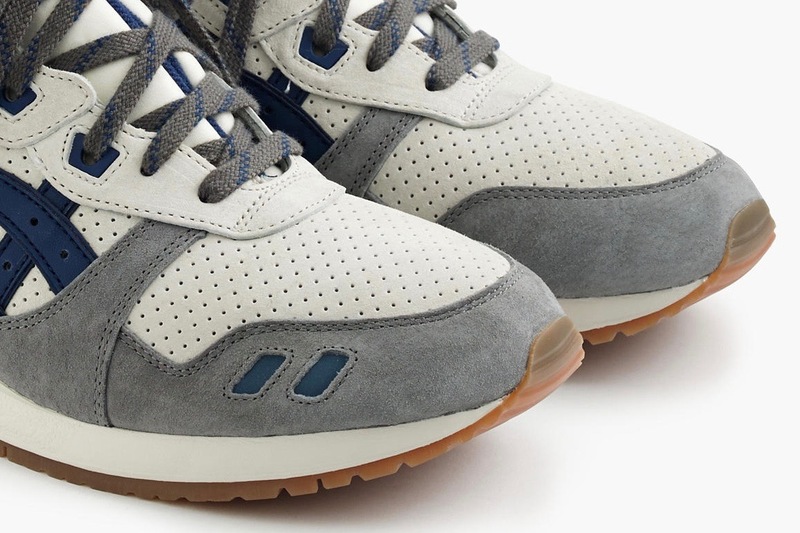 The first in “Bone White”, features a colorway that is alike to another popular J.Crew collaboration, the Killshot 2. 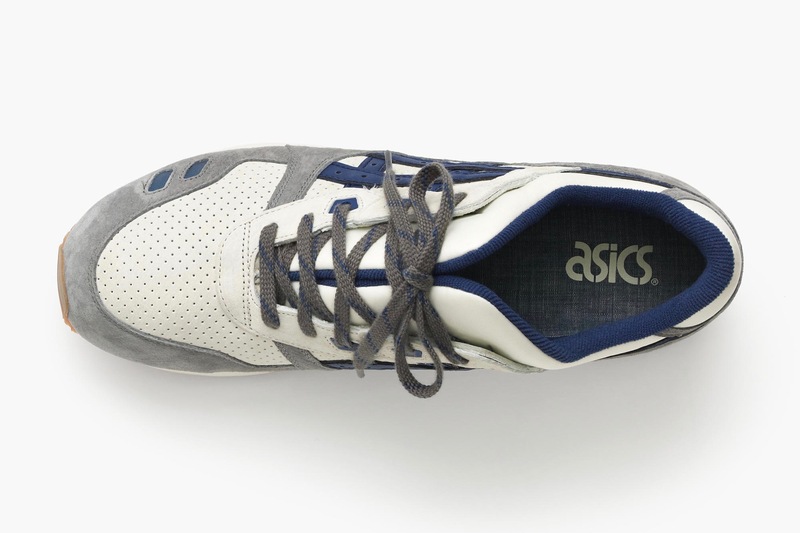 Featuring blue, cream, grey, and a gum outsole, the composition is quite familiar and incredibly popular. 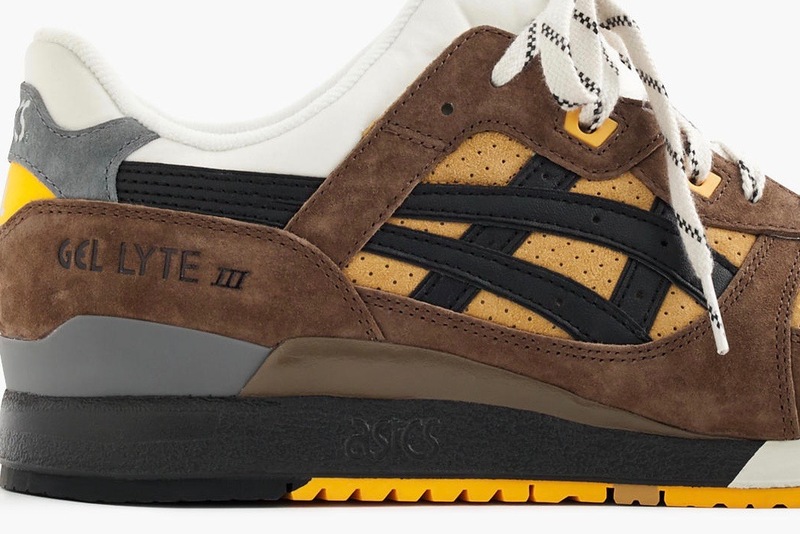 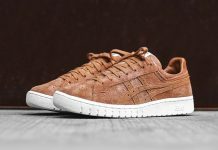 The “Dark Earth” colorway made up of a similar premium suede, features orange and brown tones, matched by black accents to make another powerful colorway. 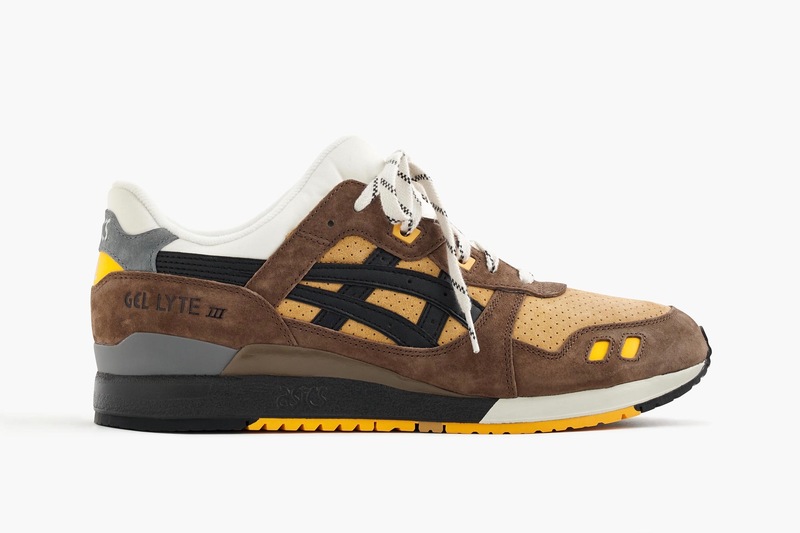 Don’t sleep as these are releasing very soon on September 13th, at select retailers such as J.Crew. 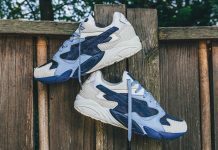 Let us know what you think of this collab by tweeting @ModernNotoriety and be sure to give us a follow to stay up to date on the latest sneaker news.